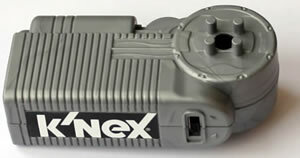 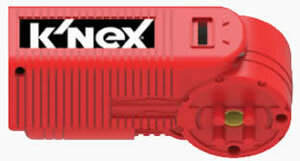 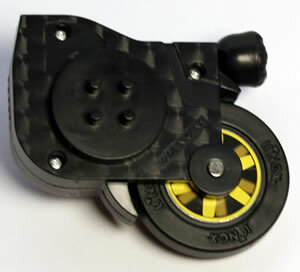 For use in USA with 92815 K'NEX 12v motor. 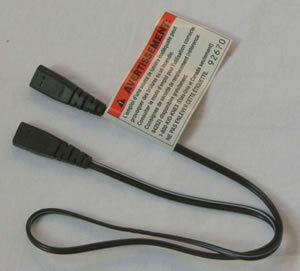 2-pin 120v. 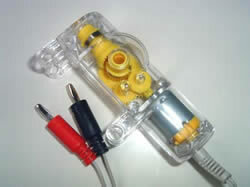 The adaptor may not be an exact match for the photo. 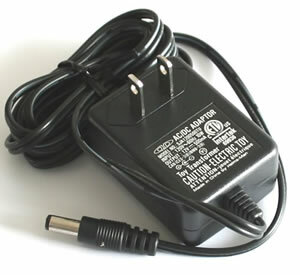 Note that it may be cheaper to buy an adaptor locally - see Handy Hint M3 for the specification.